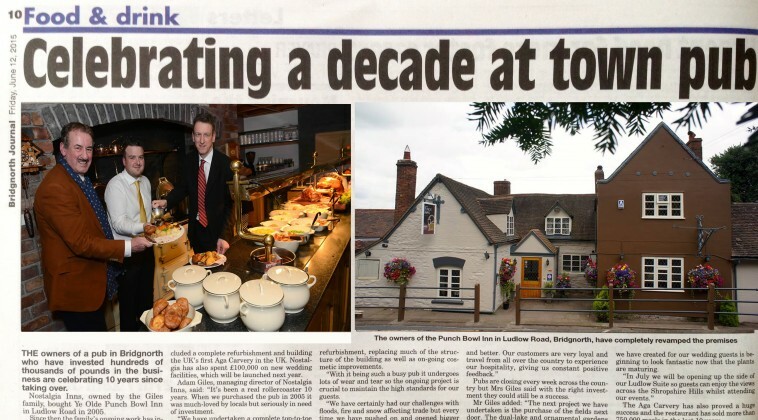 We were delighted to recently feature in the Express & Star features. Here is an extract. As long, summer days beckon, what better way to appreciate the season than by eating alfresco in an idyllic country inn? 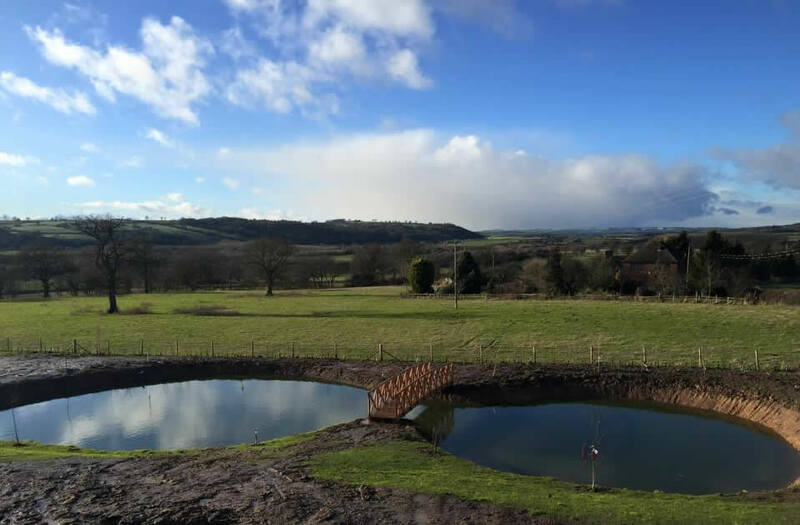 The historic Punch Bowl Inn, near the pretty market town of Bridgnorth, offers everything you could want from a country pub, a mere 30 minutes from bustling Wolverhampton. 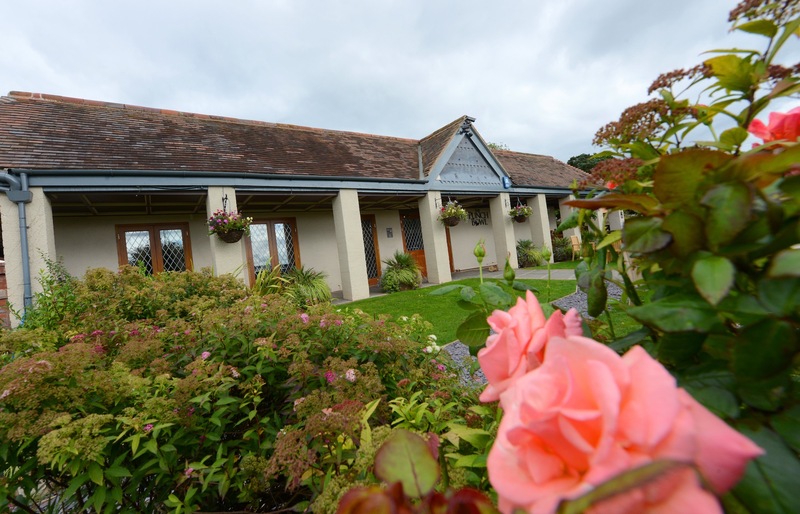 Dating back 700 years, the award-winning inn combines a journey back in time – complete with character beams and inglenook fireplace – with modern, new facilities, and home-made food created with finest, local produce; all at a price that’s right. 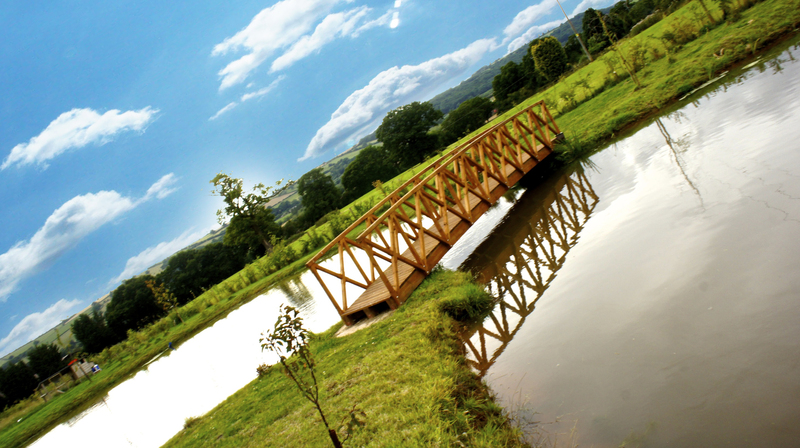 On a summer’s day, the picturesque gardens bloom with colourful flowers, and offer the opportunity to appreciate views across their ornamental lake, Japanese bridge and stunning views of the Shropshire hills. 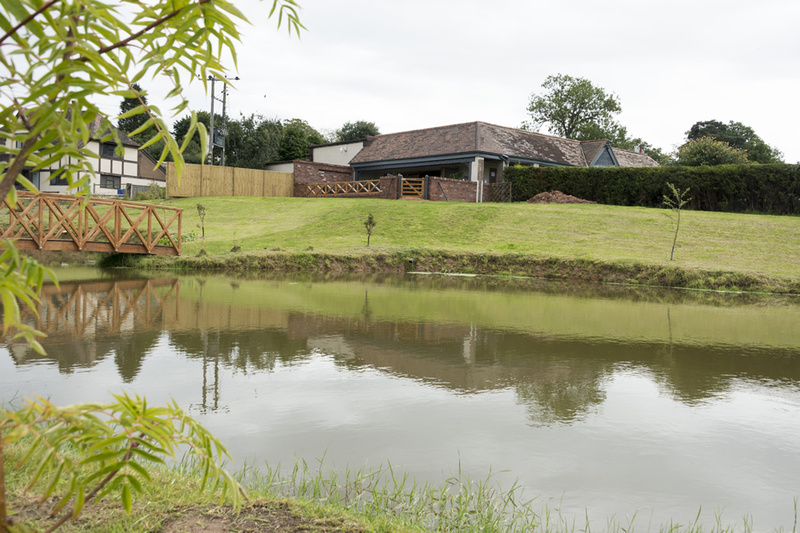 The traditional inn, which has recently undergone a complete refurbishment, serves up sensibly priced, home-made light bites, seasonal salads, summer fare and their now famous AGA-cooked carvery, in this perfectly tranquil setting. 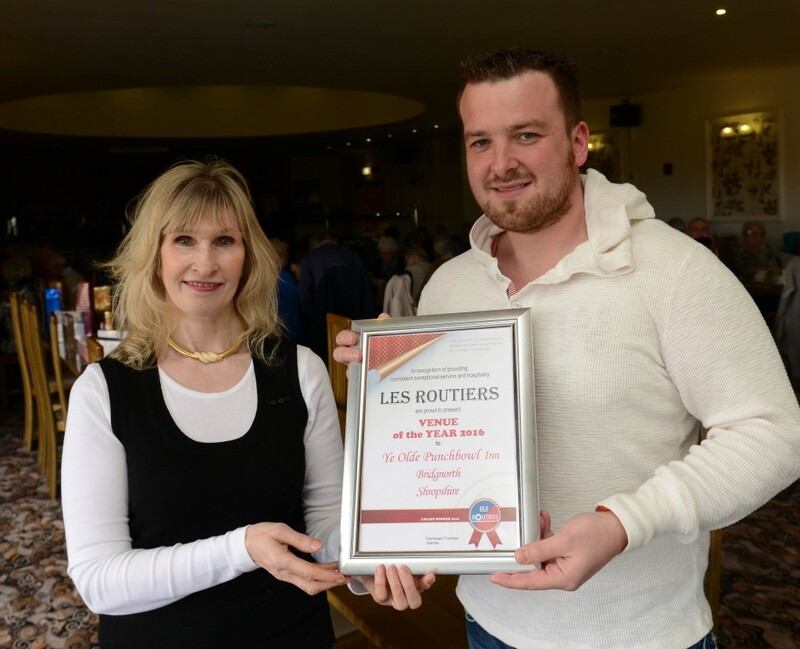 Little wonder that The Punch Bowl Inn was named UK Venue of The Year by the prestigious Les Routier guide. 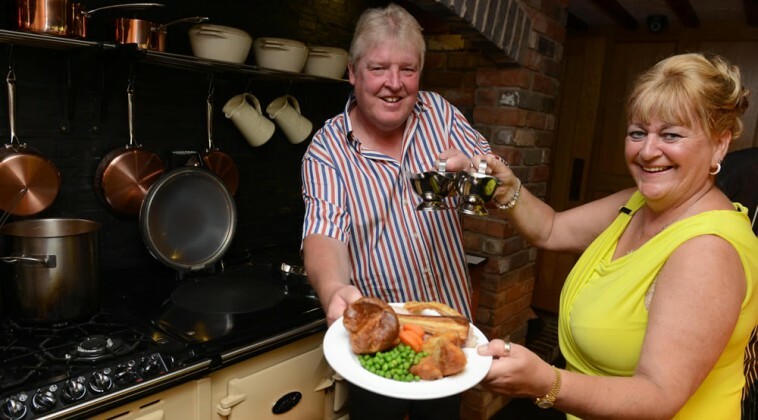 The inn, owned by the Giles family – who are collectively known as Nostalgia Inns and also own the popular Plough Inn, near Bewdley – has a string of awards to its name and has earnt high praise from customers who travel from across the region to experience its traditional hospitality, service and menu. Owner Adam Giles, comments: “This year is set to be the best yet for our customers. 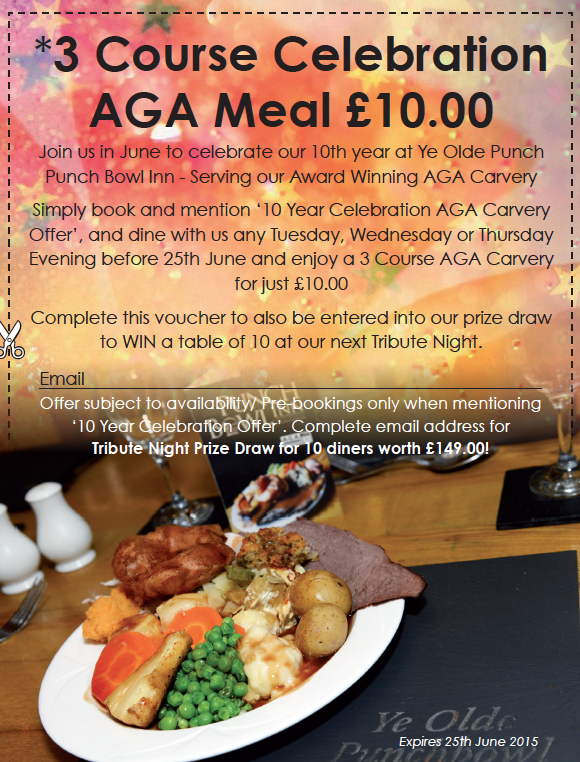 We are proud to offer the most up-to-date facilities in the region, our multi-award winning AGA carvery is more popular than ever, alongside our new ‘gastro menu’ which offers weekday lunchtime specials from just £6.95, including our sumptuous summer salads. 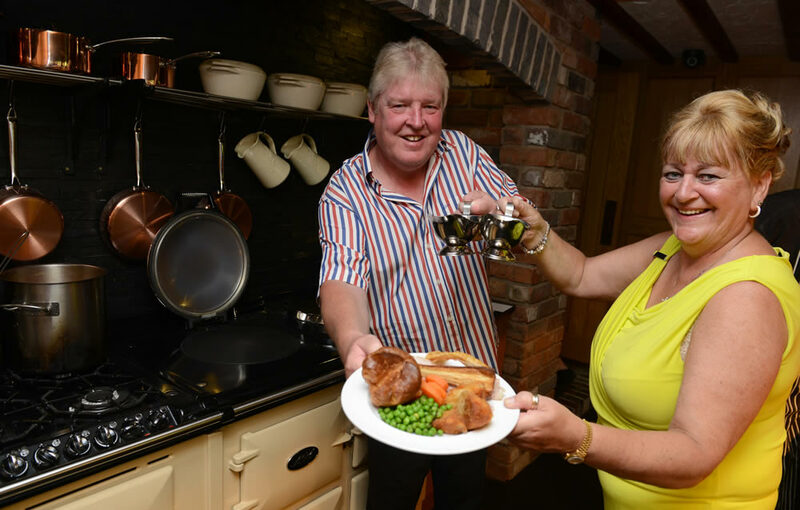 “All our ingredients are sourced locally, and prime cut meats provided on every service.” Customers can also benefit from two-course evening special, available from Tuesday to Thursday for only £9.95. 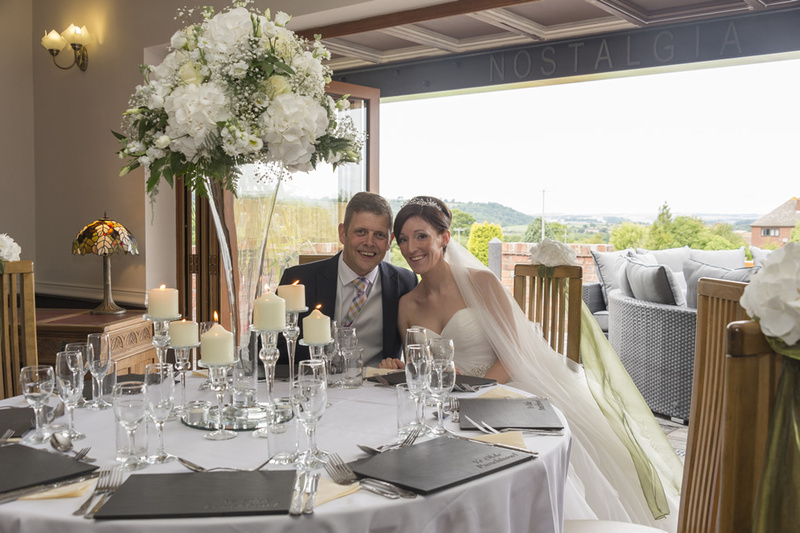 With such a stunning location, facilities and a large function room that seats up to 150 guests, The Punch Bowl Inn has become a favourite wedding venue; as of 2018, the inn will also be licensed for civil ceremonies. The icing on the cake for guests are the three new luxury suites located in the converted eaves of the original inn. 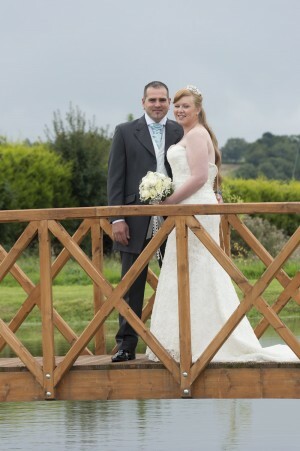 “This year our new wedding gardens have matured beautifully,” comments wedding co-ordinator Charlotte Anslow. 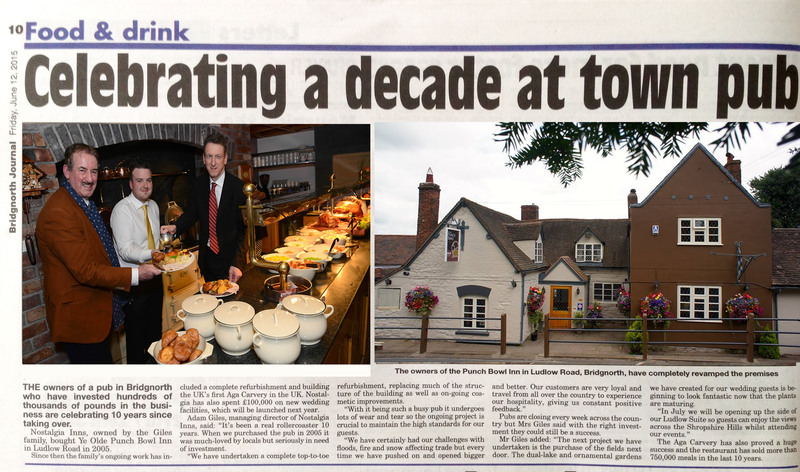 Despite the quiet country destination, The Punch Bowl Inn team know how to party and regularly host leading tribute acts. 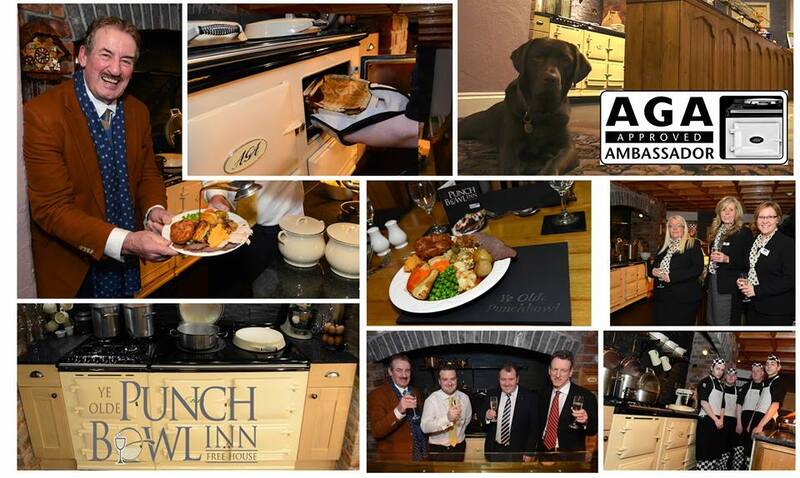 So whether you’re planning a wedding, event or a culinary country getaway, there’s something for everyone at The Punch Bowl Inn this summer.